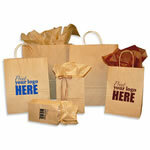 Print your Logo on Dunwoody Booth Purchased Bags! 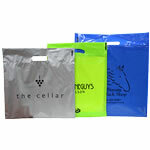 Choose from a variety of colours and sizes that Dunwoody Booth Packaging has to offer. 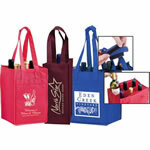 Use these bags to place your logo and brand in your customers memory and advertise your brand and company wherever your bags go. Dunwoody Booth Packaging staff will help you create a perfect image for your company and prepare a custom printed bag order for you. 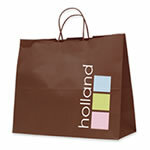 Chose your style of bag with choice in size and colour of the bag. Then Dunwoody Booth Packaging staff will contact you to complete your order.